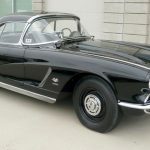 In the early 1960s, Nancy Leake’s mother discovered that her husband (Nancy’s father), James, had been hiding his growing car collection in some of the family’s grocery warehouses. “We had warehouses all over the state,” Nancy (Leake) Sevenoaks recalled. But as roads in Oklahoma improved and deliveries to stores could be made from a centralized location, all those tertiary warehouses were not needed and were put up for sale. 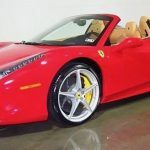 So, in the middle of summer, Jimmy Leake used a flatbed grocery-delivery truck as a podium, brought in an auctioneer from Parke-Bernet, a big-time fine art auction house in New York City, and sold part of his car collection. Meanwhile, among the cars her father sold were three Duesenbergs. He turned a $10,000 profit on the trio and enjoyed the windfall. We wish that Daddy and Mother were here to see how the evolution has come about. “Let’s all go to Mexico!” she remembers her father exclaiming. So the family climbed into its Cadillac and drove to Acapulco to celebrate. And he may have started buying more cars on that trip. 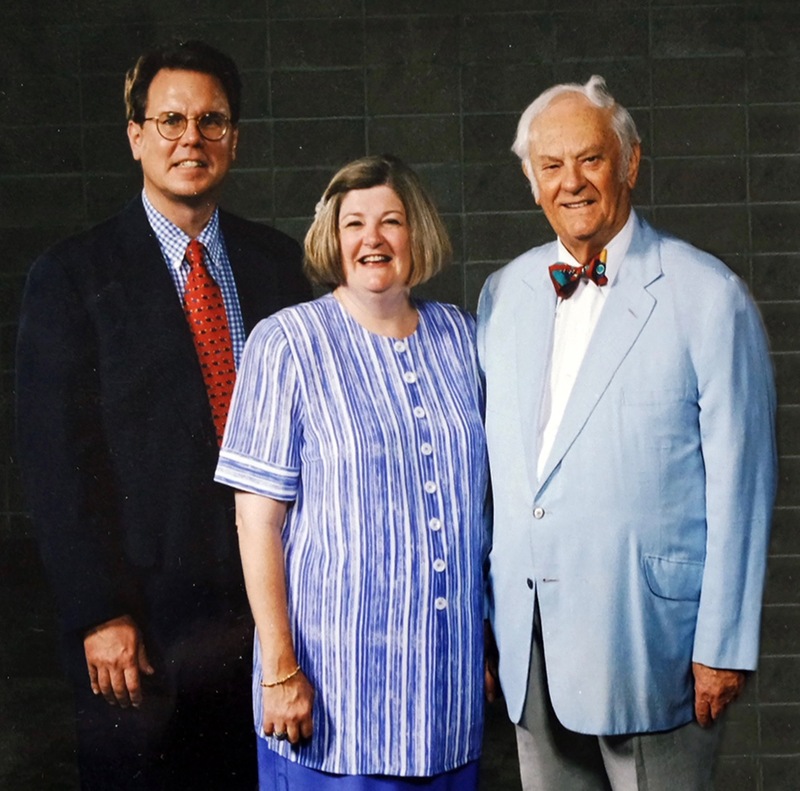 “Everywhere he went, he bartered for old cars, whether he was in England or at the movie theater,” Nancy Sevenoaks remembered. In 1969, James Leake opened a car museum — on the same land where the auction had been held. 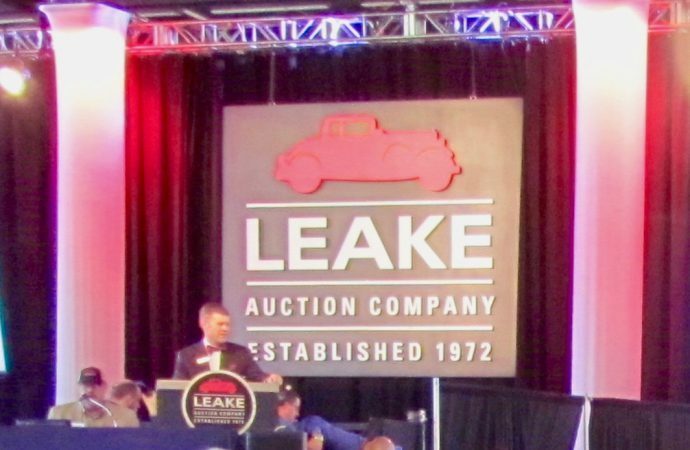 In 1972, he staged another auction, and this time not only with cars he owned but cars consigned by other collectors, and thus launched the Leake Auction Company, which celebrates its 45th anniversary next week when it offers 700 vehicles for sale June 9-11 at the River Spirit Expo in Tulsa. “It was a hobby for many, many years,” Nancy Sevenoaks added. 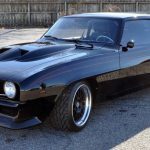 “We only did the one auction (a year) in Tulsa. But it has spiraled (Leake now does two sales a year in Dallas, one in Oklahoma City, and last year ventured all the way to Detroit), and now it’s a big business, though we’re still a family-only business, run out of our little office. 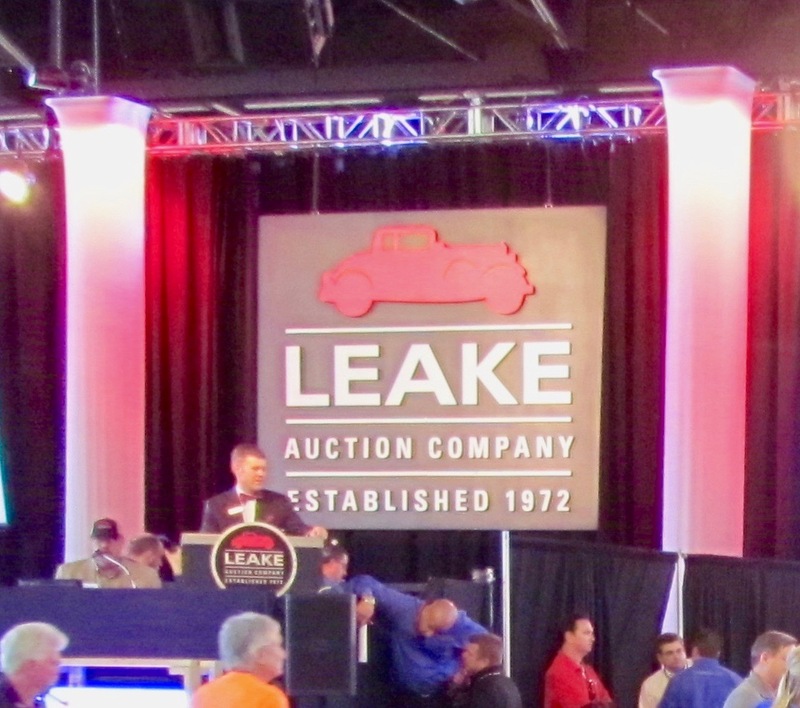 The evolution not only involves the changing docket of the cars being offered, but Richard Sevenoaks, Nancy’s husband and Leake president, said there is a major generational shift taking place among the bidders — and not for the first time. 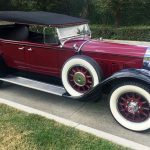 “I just got the recent CCCA magazine and on the front cover is a picture of the first grand national car show,” he said. “It was in 1952 and I recognized several of the players in the pictures and they were all in the 40s. “I draw the parallel to now,” he said, noting all the new bidders entering the hobby, people in their late 30s, 40s and early 50s. “There’s a generational change in the game,” he said. 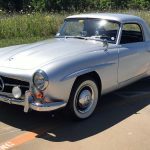 For one thing, baby-boomer collectors are offering up groups of cars from their collections. 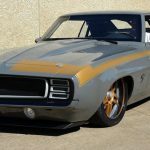 For another, traditional classics such as Duesenbergs, Packards and pre-war Lincolns are rare on blocks dominated by Shelby Mustangs and various Camaros and Corvettes and exotic sports cars, and even 4x4s. 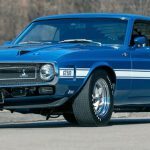 The docket for Leake’s 45th anniversary Tulsa sale includes a 1916 Ford Model T and a 1929 Packard 640 Custom Eight, but also a 1969 Boss 429 and several Shelby Mustangs, Camaros, including a SEMA show car, “the usual assortment of great 1960s Corvettes” — including a 1962 fuelie — a 2013 Ferrari 458 Spider, and a 2006 Ford GT that’s being offered without reserve. 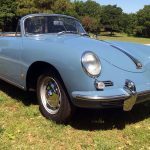 Plus, a 1960 Porsche 356B cabriolet and a variety of Jeeps and Broncos. 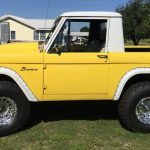 Of the latter, Richard Sevenoaks notes that if you went back to high school parking two or three decades ago, big 4x4s were popular, and with Ford ready to relaunch its Bronco model, vintage versions are becoming popular at collector car auctions. Leake is not going back to Detroit this fall but isn’t ruling out a future visit. And during the Tulsa auction, filming will take place for Bidding Wars, a CBS Sports television program. Also, consignors and bidders will be treated to a party at the Hard Rock Casino Hotel on June 9.